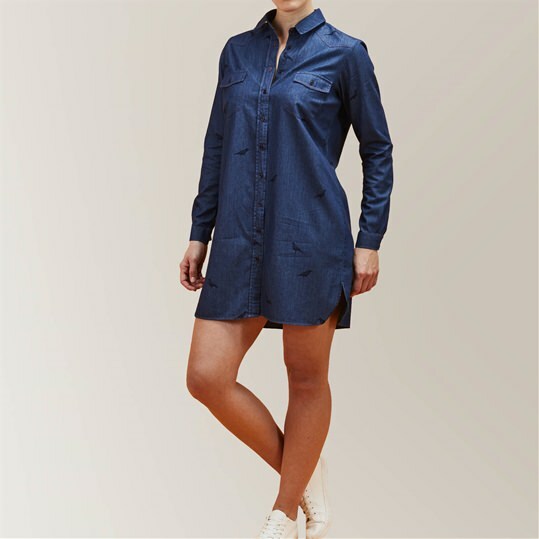 Take a look at our latest collection of womens designer Shirt Dresses. In a variety of limited edition prints. Whether it's for a formal or casual occasion, these pieces are easy to dress up or down.